For the storage of frozen food products the NoFrost forced-air freezers are the practical and convenient solution. The shelf positions can be easily adjusted thus allowing variable use of the storage space. 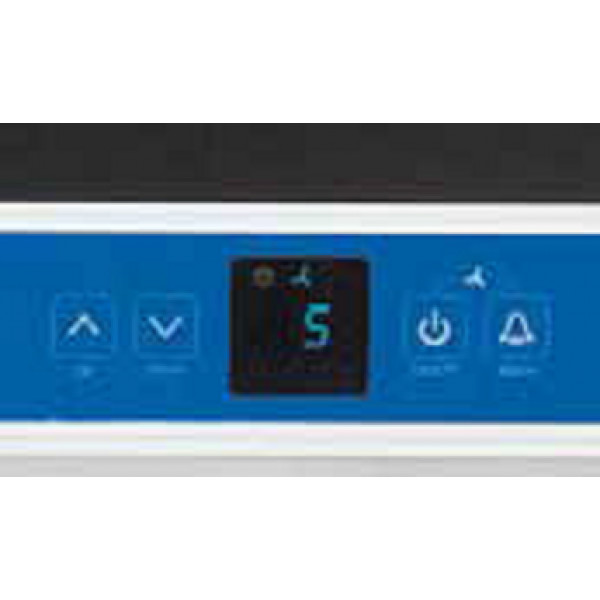 The temperature can be set from -14°C to -28°C to suit a wide range of storage requirements. The appliances meet the strictest demands on hygiene and food safety and 150 mm adjustable legs allow easy cleaning beneath the cabinets. 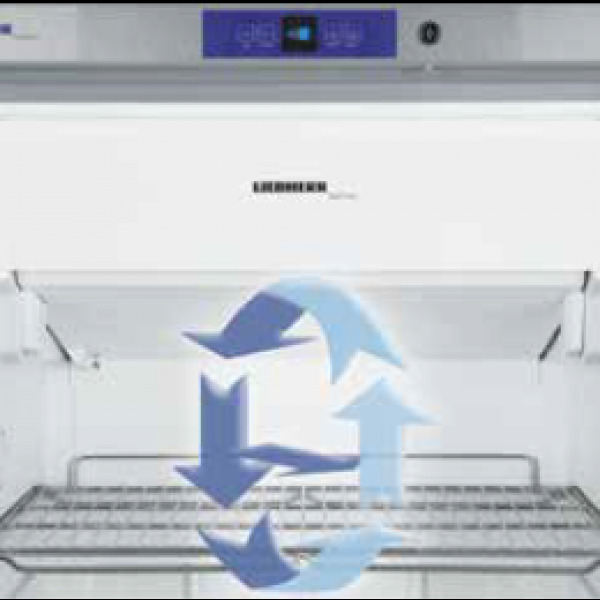 All GGv models combine hot-gas defrost with the R 290 hydrocarbon refrigerant thus making them particularly environmentally-friendly and energy-efficient. 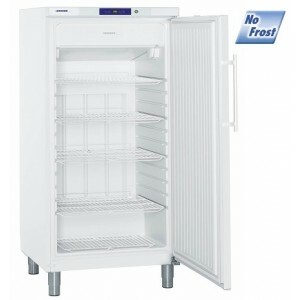 The NoFrost technology ensures professional refrigeration quality for reliable, lasting storage. 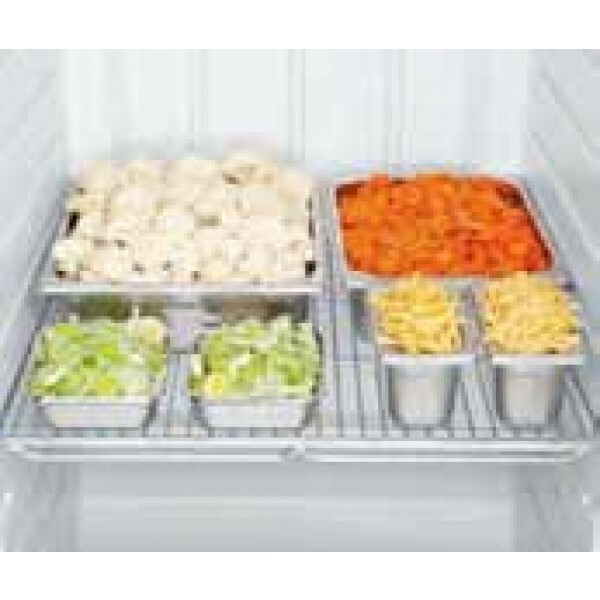 The powerful forced-air system ensures quick pull-down and uniform temperature distribution for perfect storage conditions. At the same time, excess humudity is removed. 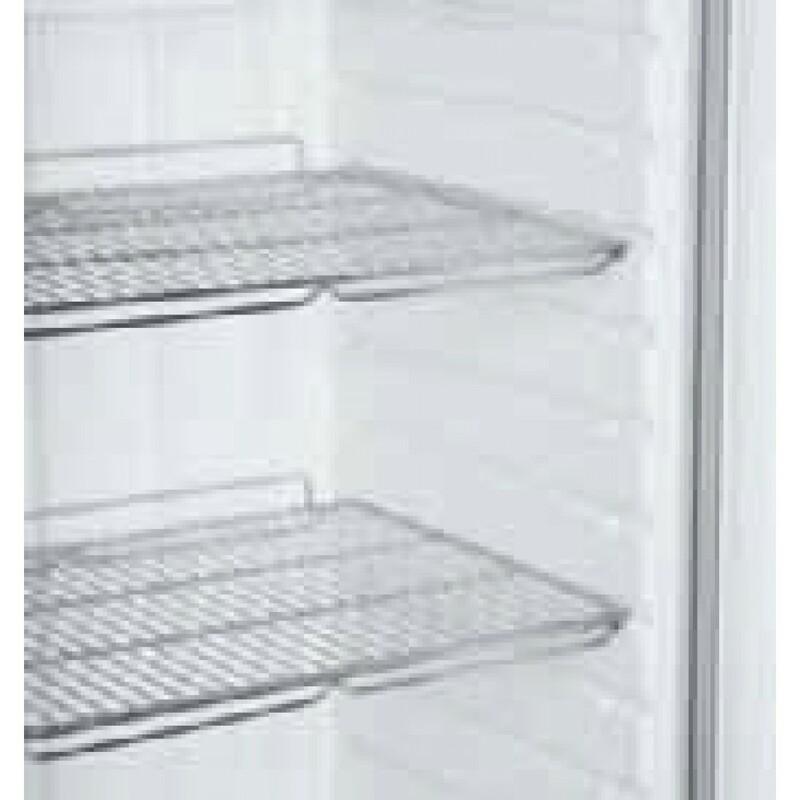 As a result, the freezer is always free from ice and products no longer frost over. 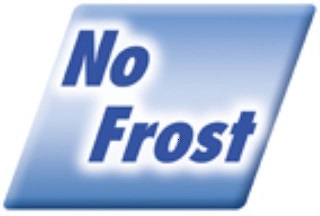 NoFrost convenience makes defrosting a thing of the past. The seamless moulded inner-liner in tough commercial grade polystyrol has an integrated base drain and is designed for easy cleaning. The shelf positions are adjustable in 85 mm increments and the heavy-duty shelves are non-tilting. In addition a shelf-stop minimises the risk of accidentally withdrawing a shelf that may have product frozen to it: a further useful safety feature. The robust, clear-coated wire shelves can be removed with the door open at a 90° angle. The digital controller allows precise temperature control. Door-open and temperature alarms warn the user in order to avoid unwanted temperature variations. The hot-gas auto-defrost system is quick and energy-efficient. In addition, there is the option of initiating the defrost cycle on demand. Euronorm containers 600 x 400 mm and GN containers of several sizes can be flexibly placed on the stable grid shelves.